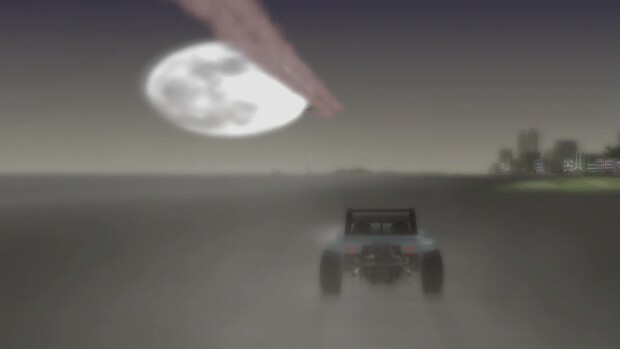 At 00:56 we see a buggy riding along the beach of vice city, and a plane leaving some contrails up above. My questions are; what is this plane? is it a San Andreas plane? and how'd you get the contrail effects? was it already in San Andreas? BTW Best mod ever, you got my vote, rated 10/10 keep up the good work. This mod is actually defying and ... Revolutionary.